Sift the flour, baking powder and salt into a bowl. In a separate bowl, beat the egg and sugar until thick. Add the beaten egg and sugar to the sifted ingredients, along with the milk. Mix until they are just combined. Spoon tablespoons of the mixture onto a hot, lightly buttered non-stick frying pan. Once the bubbles start to burst on the top surface of the pikelet, turn them over. Cook until the second side of the pikelet is golden. 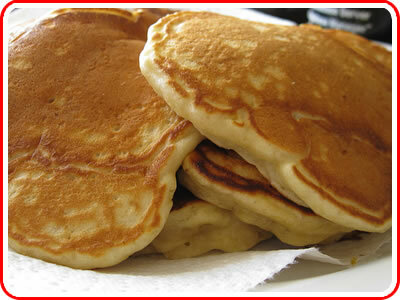 Makes about 8 - 10 pikelets.